Legendary producer John Fryer (Depeche Mode, Cocteau Twins, Fad Gadget, Nine Inch Nails, Cradle Of Filth, HIM) and incredibly enchanting vocalist Rebecca Coseboom (of Stripmall Architecture and Halou) are DarkDriveClinic. While John spent the better part of three decades helping sculpt the sound of classic albums that defined labels like 4AD and Mute and launched whole genres of underground music, the seeds for the songs found on Noise In My Head, DarkDriveClinic's debut album, were taking root. From the opening echoes of "Crawl," their mastery is clearly evident and the stage is set. A delicate, sweeping collage of sounds melt seamlessly into the swirling hypnotic guitars of "The Offering. Ethereal, emotive, heartbreaking and powerful, the stunning voice of Rebecca seethes and undulates through the music. 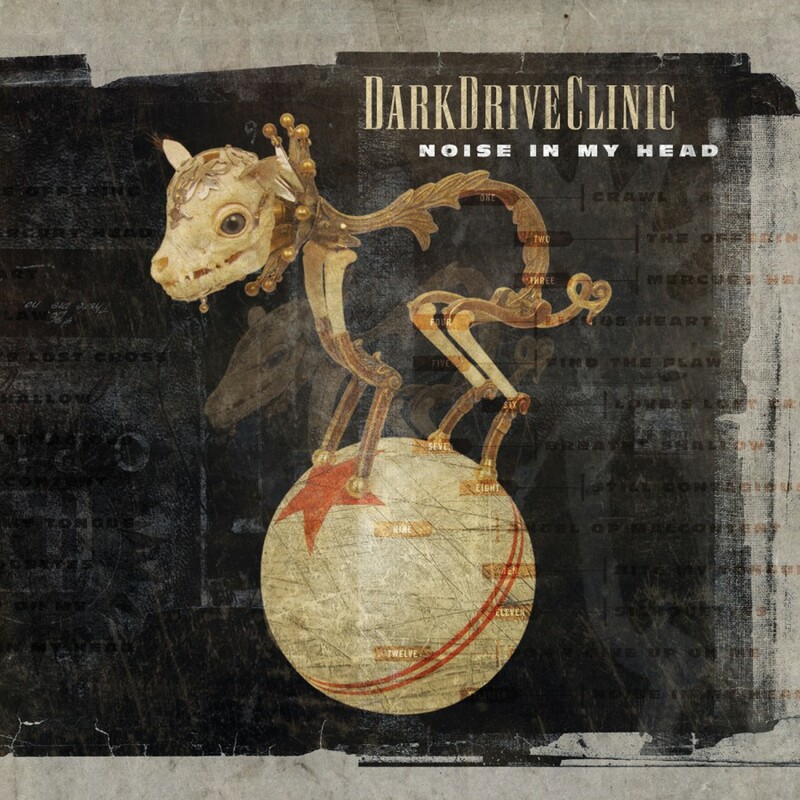 DarkDriveClinic's perfect balance of exquisite vocals and production on Noise In My Head results in one of the most accomplished releases we've heard in years.